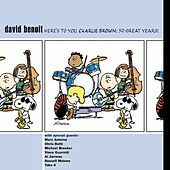 Here's To You Charlie Brown - 50 Great Years! 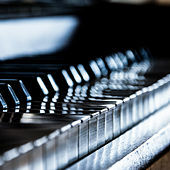 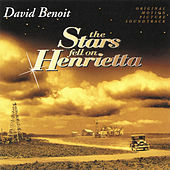 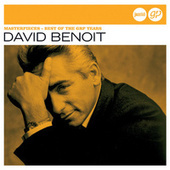 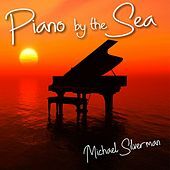 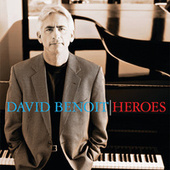 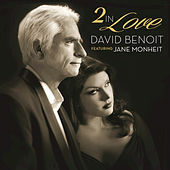 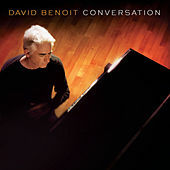 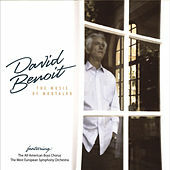 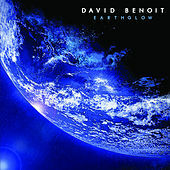 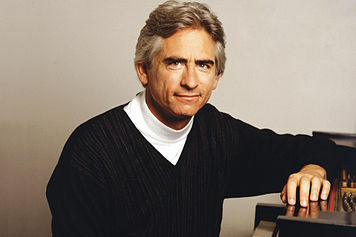 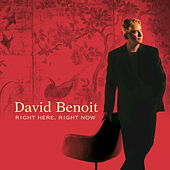 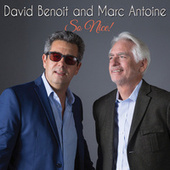 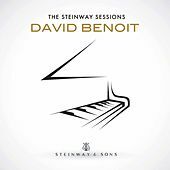 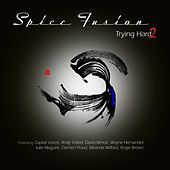 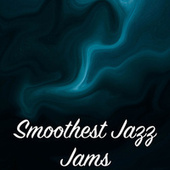 Though David Benoit is a master at warm, friendly, jazz-tinged new age piano, he is also one of the few Contemporary Instrumental chart toppers to constantly change his musical setting to challenge his blissed-out listeners. 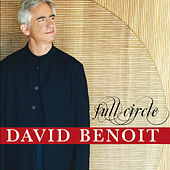 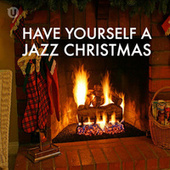 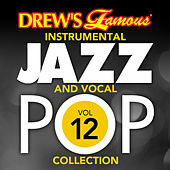 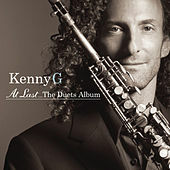 He has recorded everything from lush Orchestral Pop to stripped down lite jazz, and even new agey Americana. 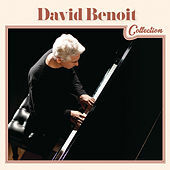 While much of this material is in questionable taste, like Bob James, Benoit has the ability to pull out the stops when he wants to -- he just rarely does. 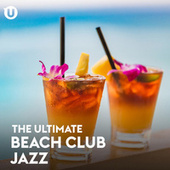 He will never be as hip as Vince Guaraldi, even though he's taken over for the sorely missed Fu Manchu'd one on more recent Peanuts cartoon specials.